This product is made of high speed steel 9341. 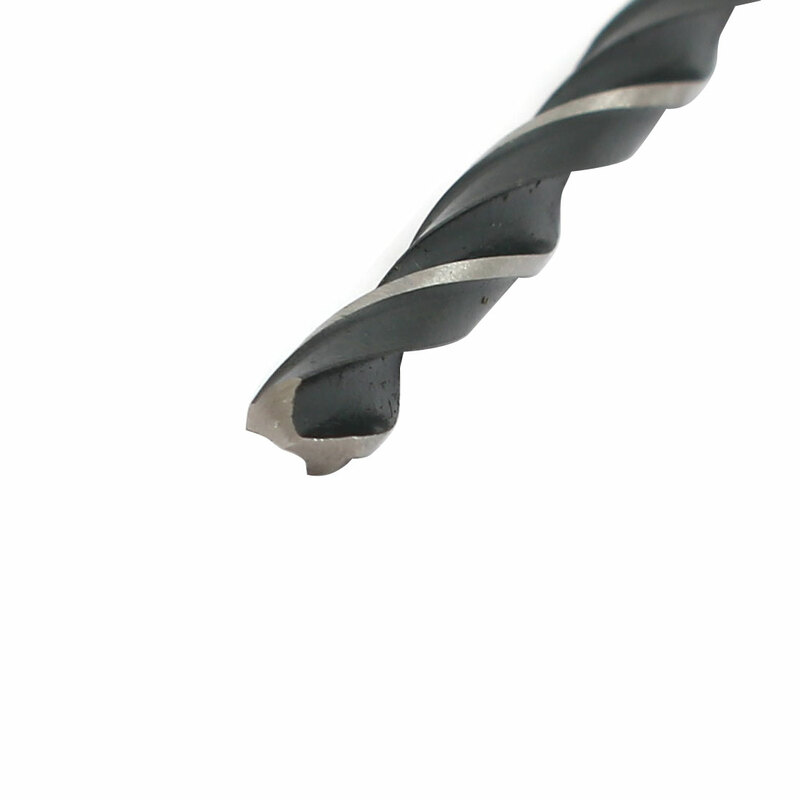 Twist drill bit with round straight shank, sharp spiral groove. Used widely to drill 0-10mm thickness Stainless Steel sheet, Aluminum or Iron plate,etc. The twist drill bit is used with electrical drilling machine(here is not included).